Family Lawyer in Fort Pierce & Port St. Lucie FL. The Courts in Florida are frustrated with unnecessary and delayed divorce proceedings. There are shortcomings to the traditional “take it to court” process especially when long divorce proceedings cause the marital estate to be wasted with high costs, expenses and attorney fees. Unlike a typical civil litigation case, where the parties are strangers, with separate assets who are battling to take some from the other, in a family law case there is only one common pot, the marital estate. When two partners are fighting over one pot, there is less for the family and children in the end. A divorce attorney can help minimize the dissipation of assets while reducing the emotional trauma of divorce on clients. In Florida, family law has evolved. While any divorce attorney needs strong advocacy skills, the ultimate goal is to “make a deal” using all processes to assist families to resolve their disputes themselves rather than having a court make decisions for them. 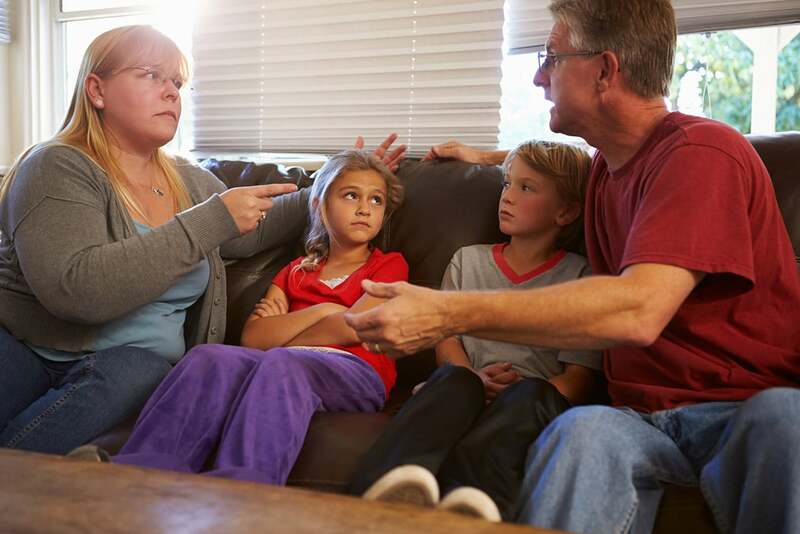 We have learned that this is best for all involved, especially the children whose parents are seeking a divorce. 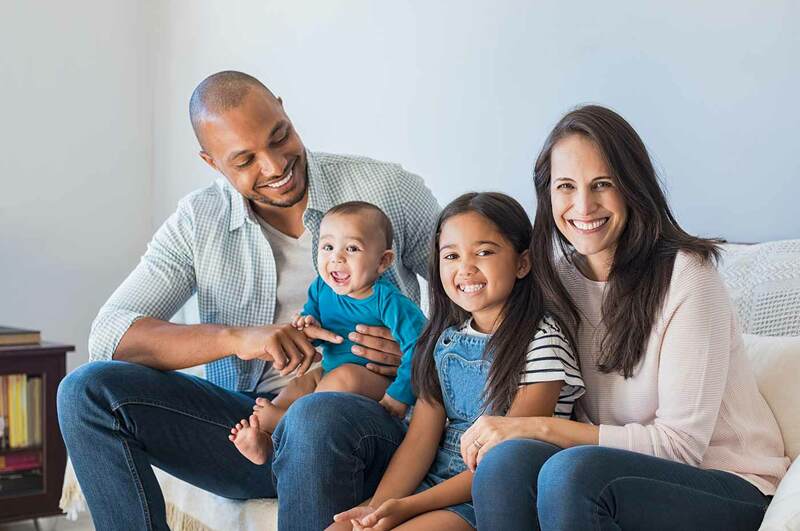 Studies have shown that when a divorcing husband and wife work with a family law attorney who has the experience to help them make their own decisions and work out a win-win deal so that there will be no problems in the future, the end result is a better future for the ex-spouses and especially for any minor children. 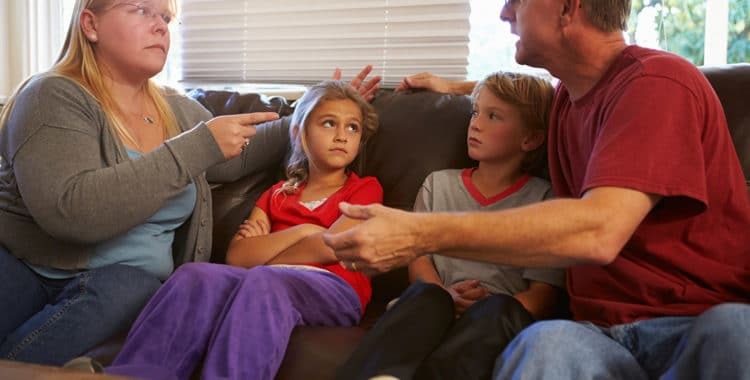 While the therapeutic/collaborative approach is almost always better, in some cases a divorce is a bitter and contested case right from the start, while in other cases, spouses may begin the process on the same page with regards to the key issues only to find they ultimately disagree. Either way, when an agreement can’t be reached, a court will usually require the parties to attend a mediation to reach a settlement and avoid a more costly and emotional trial. It’s important that you have experienced litigation attorneys familiar with the trial process that will work hard to present the facts that will benefit you.